A new report from the United Nations Programme says that the Mt. Kilimanjaro region is one of the most threatened ecosystems on earth. Its collapse will displace millions of people and contribute to the extinction of several endangered species, including elephants, lions and rhinos. The report bolsters our plan to promote reforestation, sustainable agriculture, forest conservation and wildlife conservation strategies to save this fragile region from collapse. We need your help. The UN report says that reforestation is one of the best ways to defend this vital region. We’re taking an even more comprehensive approach that will enlist the support of thousands of local stakeholders. “The damage done to these ecosystems is depriving people of the basic building blocks of life,” said Erik Solheim, head of the UN Environment agency. Mount Kilimanjaro, the highest mountain in Africa, is facing several problems, including shrinking glaciers, rampant wildfires and deforestation. 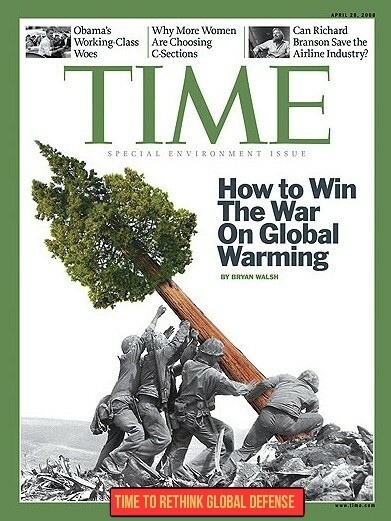 As climate change intensifies, it is essential to stop the downward momentum. It’s time for our leaders in corporate sustainability to step up and seize a powerful showcase opportunity in Tanzania. This powerful program will combat climate change, generate jobs, preserve wildlife habitat and make our sponsors rich and famous. 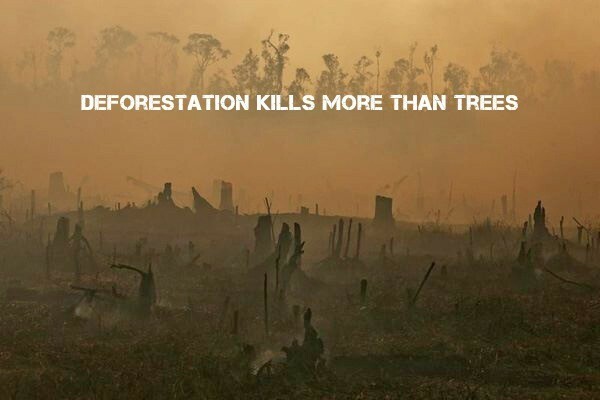 Deforestation is responsible for about 20 percent of the rise in greenhouse gases in the atmosphere. Therefore, reforestation is a critical part of the solution to many of our most pressing sustainability challenges. 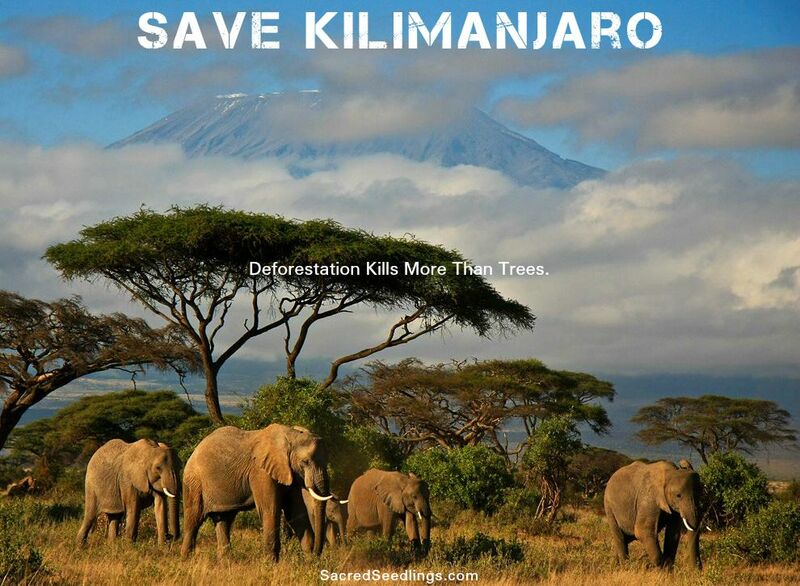 Sacred Seedlings, a division of Earth Tones, Inc. has formed a partnership with the Mellowswan Foundation Africa-Tanzania to plant millions of trees over the next four years in the Kilimanjaro District. Two plots of land have been donated to the cause by the local forest district. The Foundation seized upon the idea and started developing the scope of work. Once funded, locals will build two nurseries and greenhouses to maximize the production time for the seedlings. After about four months, the seedlings will be planted permanently in a variety of settings, including the forest and urban settings alike. Tanzania in the middle of the war on wildlife. More than 10,000 elephants were slaughtered there for ivory just last year. Only about 70,000 elephants remain today. Without a variety of interventions, extinction of the African elephant, rhinoceros, lions and other endangered species is probable within just a few years. Economic development with clean and green jobs is one way to help take the pressure off of these animals, while helping the local people earn a living. Of course, trees absorb massive amounts of carbon dioxide–one of the leading greenhouse gases, which contribute to climate change and extreme weather. This is a program with a triple bottom line if there ever were one.